"Another year another record, however do you spot a trend?" 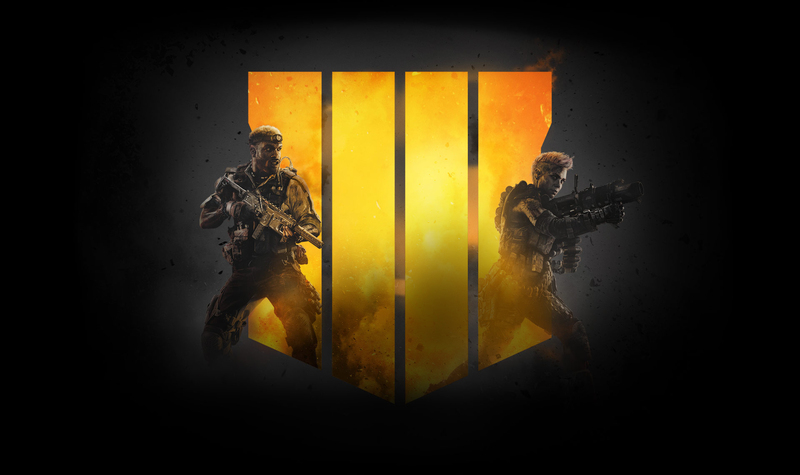 Activision today have revealed that their juggernaut first person franchise Call of Duty has once again broken another record within the company's history. The record that has seemingly been broken this year was that this is the best selling digital game ever for an Activision title. However this does seem to have come at a cost in regards to physical purchases of the title are seemingly way down, so down in fact that it has sold 50% less then what Call of Duty WW2 had sold by this point last year. Whilst the news that another statistic has however been broken, and whilst their may be countless reasons as to why the physical edition just seemingly isn't selling all that well anymore, I hate to be the cynical one in the room when I say that sometimes I think Activision just looks at their statistics now and says hey this broke x, y and z record so lets tell the world about it. Breaking a digital sales record is obviously big news, but when compared to how Activison used to brag about the countless millions upon millions of copies past tiles like Modern Warfare 2 had sold to everyone including their dog. These stats just don't seem all that important anymore. However for the moment let us leave Activision to have their moment in the sun, their next title which is heavily rumored to be Modern Warfare 4 will no doubt break even more records, and if it is indeed Modern Warfare 4, then I suspect lots of people checking it out just to see if it can be a return to form for the once great shooter.